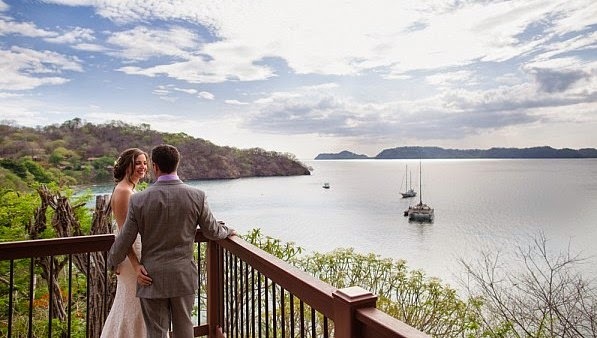 Costa Rica Wedding Planner's tips: Building your perfect day ! Building your perfect day ! There are several key aspects to cover before you can start looking into the little details. The most effective way to star planning your wedding is by having a checklist including all the necessary items you must cover in order to design your ideal wedding day! DESTINATION / VENUE: name, address and website. 1. Lawyer (officiant), contact. Are the documents and vows complete? 2. Florist, contact, package select, additional flowers? 3. Photographer: contact, package, schedule? 1. Is our preferred day available? 2. How many other weddings or events will be booked that day? 3. Are there any planned constructions or renovation at the venue or surrounding areas that may affect your event? 4. What are the site’s fees, deposits and payment schedules? 5. Do costs vary by day or time (Saturday, Sunday / afternoon, evening)? 6. Are there any surcharges? Service charges and gratuities, cleaning fees, overtime rates, cake cutting, space rental fee, MC service. 7. What’s the cancellation policy? Is the deposit refundable? 1. Can we use an outside caterer or weeding planner? 2. Does the site have a liquor license? 3. Can we bring in our own toast liquor? If so, how is it charged? 4. Is there room for a band, DJ and/or dance floor? Cost? 5. Can we modify the existing décor options in any way? 6. Are candles, sky lanterns, fireworks and/or confetti permitted? 1. Who on staff will be our point person throughout the event? 2. Does the venue have insurance or do we need to get it? 3. Do we need any permits? 4. What are the restrictions? Minimum and maximum capacity, handicap accessibility, noise/timing, photography/flash/video. 5. What time can our vendors start setting up? What time do they need to leave?